The health and integrity of our lands, waters, forests, flora, fauna and food species are understood within a holistic kaitiaki paradigm that begins with the acknowledgement of the interconnection and interdependence of all things. These elements are linked in Te Tai Ao through mahinga kai, mara, nohoanga, wahi tapu and wahi tipuna as key cultural and biophysical determinants of the wellbeing and advancement of Maori whanau, communities and nations. 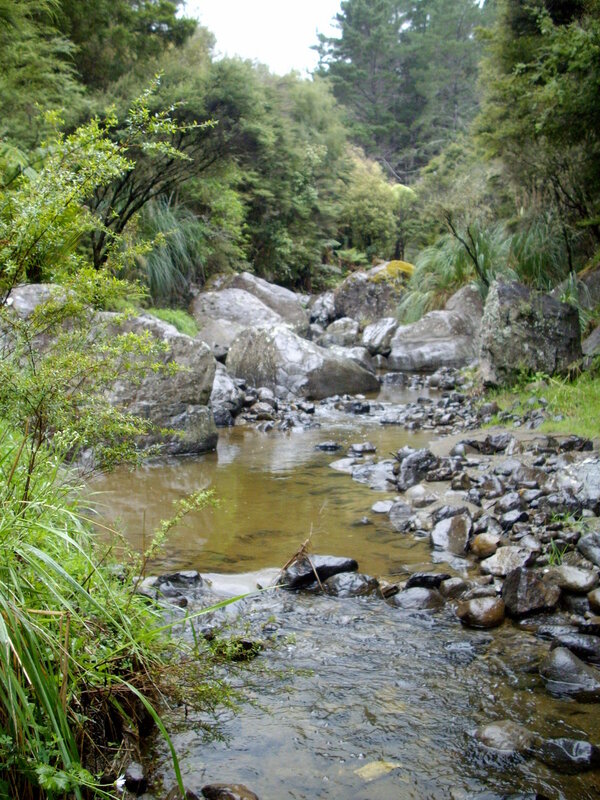 In this new Kaupapa Maori environmental research programme funded by Nga Pae o Te Maramatanga co-led by Professor Helen Moewaka Barnes and Professor Michael Walker, we are studying ancient Māori adaptations to significant climate change and developing new understandings of the associations between healthy populations and healthy places. We are also working to rebuild the health of our waterways and developing new law, policy and models for advancing Maori environmental governance. Whariki leads a foundation project Te Aho Tapu, within the Te Tai Ao programme. Focusing on the theme of healthy people/healthy places, the overall aim of Te Aho Tapu is to build knowledge around mātauranga Māori-driven theory, research, decision making and action through working across community-driven projects, based on aspirations and actions generated by those communities. Helen Moewaka Barnes is co-theme leader Te Tai Ao, Nga Pae o te Maramatanga Maori Centre of Research Excellence.